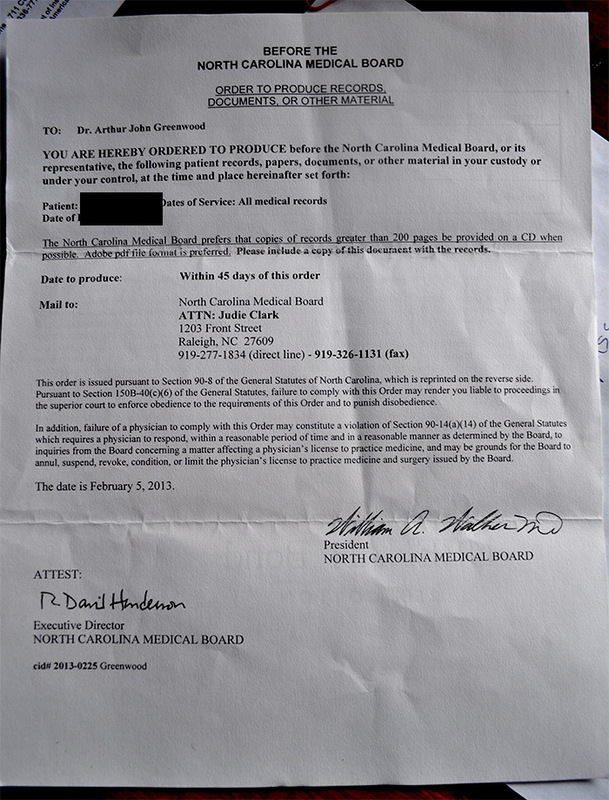 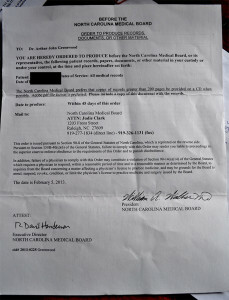 Did the USAF know about this patients complaint to the North Carolina Medical Board? 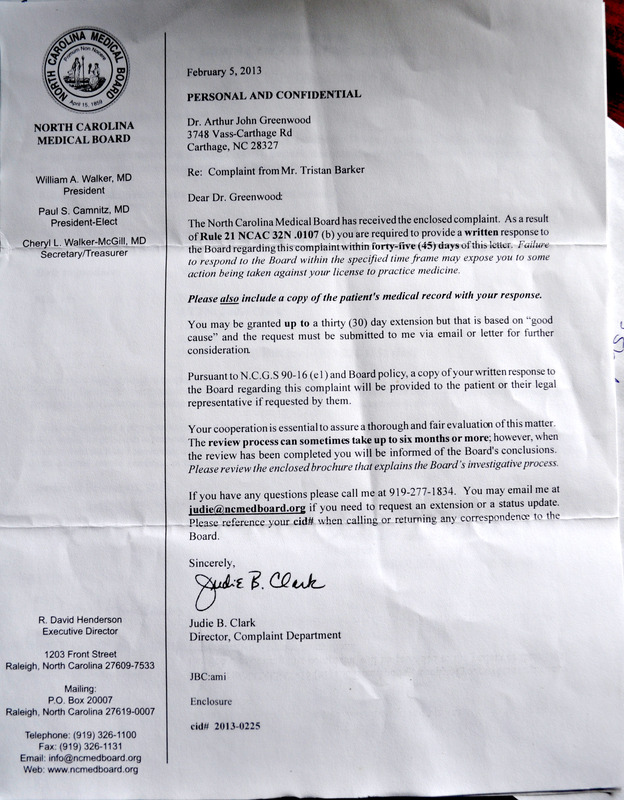 The claim was that Arthur was brutally abusive to a pregnant female patient, whom he was disgusted with (because he felt she was non-complaint with medical advice, without any care or understanding that patients may not be able to afford all of the medical care they would otherwise avail themselves of). 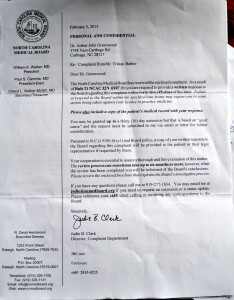 Arthur essentially blamed this pregnant woman for the death of her earlier child, reducing her tears, which infuriated her friend. 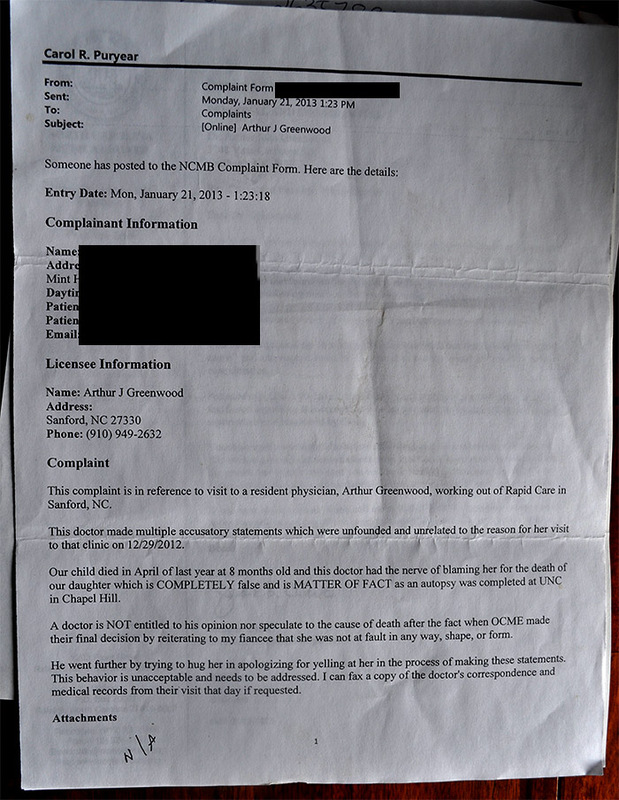 I recall Arthur being slightly unsettled that anyone had complained about him, but otherwise he had absolutely no concern at all about the grief he had cause this patient. He felt nothing but scorn and contempt for her.